Three sisters reunite on Sullivan's Island off the coast of South Carolina after years of separation in this heartwarming first novel in a new trilogy from a beloved author. Eighty-year-old Marietta Muir is a dowager of Charleston society who has retired to her historic summer home on Sullivan's Island. At the onset of summer, Marietta, Mamaw, seeks to gather her three granddaughters-Carson, Eudora, and Harper-with the intent to reunite them after years apart. Monroe explores the depths and complexities of sisterhood, friendship, and the power of forgiveness. 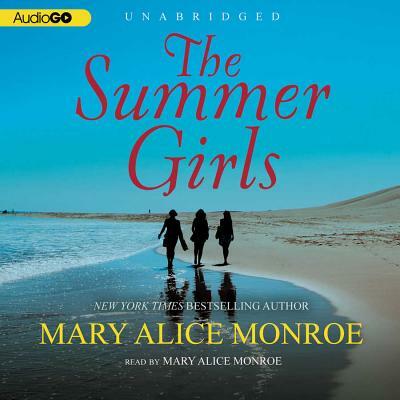 The Summer Girls is a perfect beach read and anyone who enjoys such fine Southern voices as Pat Conroy will add the talented Monroe to their list of favorites (Booklist).